A good designer will listen so they can determine your needs and desires. They will perform a thorough examination of your space in order to help you see what’s possible. And, of course, they will have extensive knowledge about plants and materials—so the right features go in the right places. 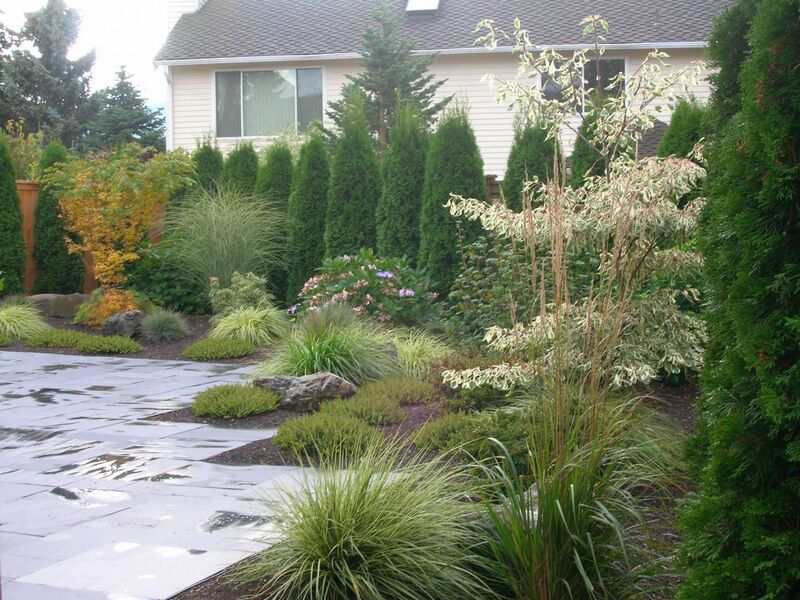 You can learn more here: The Advantages of Hiring a Landscape Designer (PDF). At Sprit Garden Design, our work takes two key factors into consideration: sustainability and the “spirit of place.” This means we align the dreams and visions of our clients with the needs of the land, creating a lasting partnership that promotes harmony throughout the seasons. Our mission is to help you fully realize the potential of your space, transforming it into an oasis that is inviting, interesting and beautiful all year long, with little maintenance required. How do we do it? Click here to learn about our process. Once our design is complete, we’re happy to recommend quality landscape contractors for installation; we also can provide on-site consultation to maintain the design’s integrity and work through construction issues. We offer plant-layout services as well, ensuring everything is set out according to plan. Wondering if a landscape designer is right for you? Get in touch with Spirit Garden Design today! We’ll be happy to answer all of your questions and tell you if your project is a good fit.